Examines civilization on the verge of collapse through a provocative mix of cinema clips and news footage. 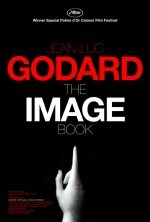 The Image Book release date was Friday, January 25, 2019. This was a Limited in theaters release.